The Fourth of July is next week. Every year it seems we say amongst ourselves, what is there to do and where can we see fireworks? 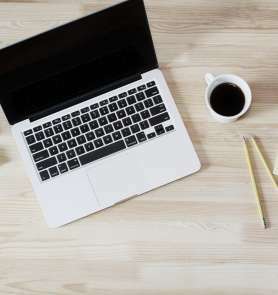 Some have an annual routine and others like to switch it up. Today’s post is going to recap Knoxville’s offerings so you can have a game plan! 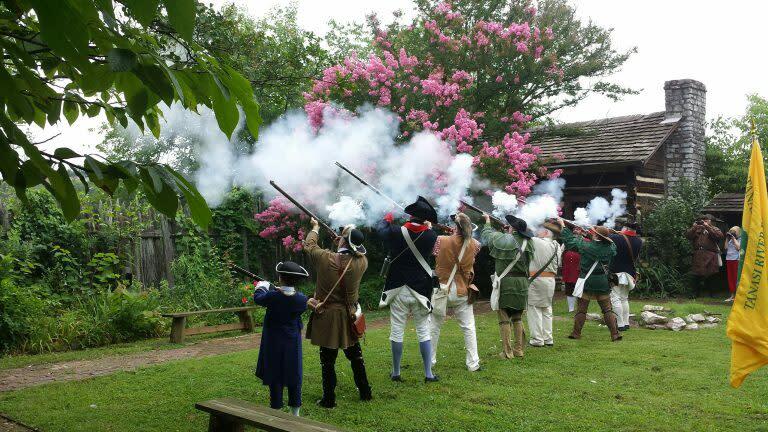 The Knoxville Chapters of the Sons of the American Revolution, Daughters of the American Revolution and Children of the Revolution honor the signers of the Declaration of Independence. 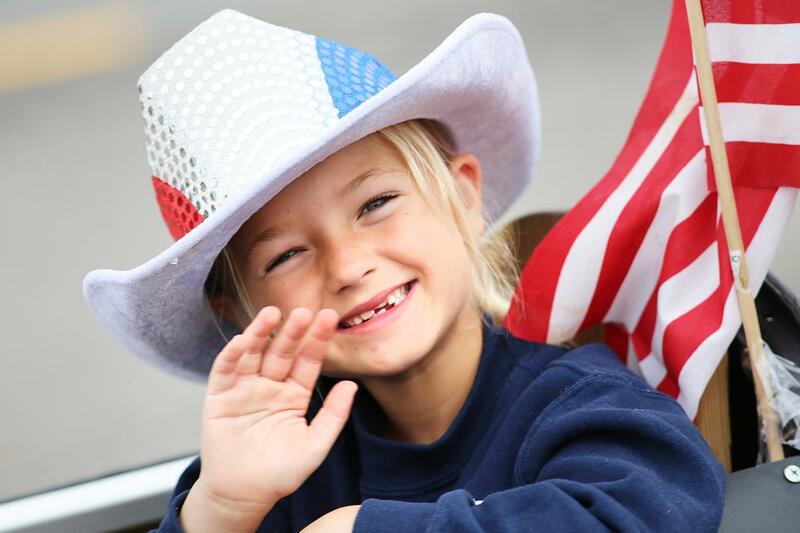 The City of Knoxville’s 4th of July celebration delivers a wide variety of family fun. There is live entertainment on the Festival and Performance Lawns, a Family fun stage with interactive fun for the whole family in the Amphitheater, paddle boats, mini golf, water balloon game, face painting and more! 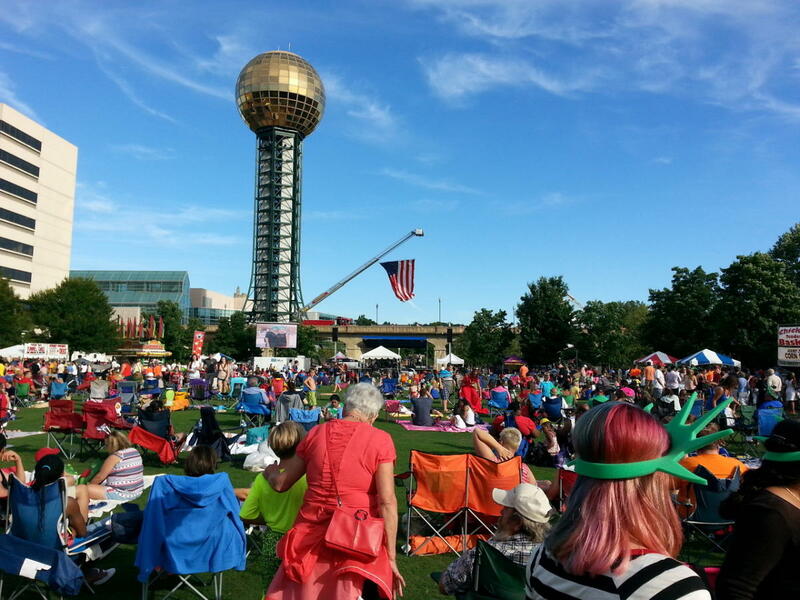 The musical finale will be performed by the Knoxville Symphony Orchestra starting at 8 p.m. on the Performance Lawn. Fireworks will begin at 9:35pm. The event is rain or shine and free to the public. Asian Festival Lion Dancers, 4-4:45pm. Zoo Knoxville presents Einstein and Friends, 5:15-5:35pm. Children&apos;s musician Dre Helton, 6-6:45pm. Tim Pressley and The Amazing Magic Show, 7-7:45pm. Bary Jolly’s Pirates on the Patio plays Jimmy Buffett songs from 4:15-5:45pm. Pianist Kendall Ray performs 6:15-7:30pm. Stoney Point Bluegrass Band, 5-5:45pm. Knoxville Symphony Orchestra’s 34th Annual Free Pilot Flying J Independence Day Concert featuring KSO’s Music Director Aram Demirjian at 8pm. Be a part of this fun and festive tradition! Parade begins at 9:30 a.m. The route is Kingston Pike, from Farragut High School to Boring Road. Bring a picnic breakfast and arrive early for the best viewing spots! This year’s parade will feature a salute to our veterans. One veteran from each branch will serve together as grand marshal, and all vets and active military are invited to walk behind the boat. The Red White & Blues Jam in Farragut will be soon to follow this event on July 7th. Anvil shooting used to be a fairly common way that rural folks celebrated special events–they “shot the anvil” to celebrate the nation’s Independence, Christmas, and even Davy Crockett’s election to the U.S. Congress. 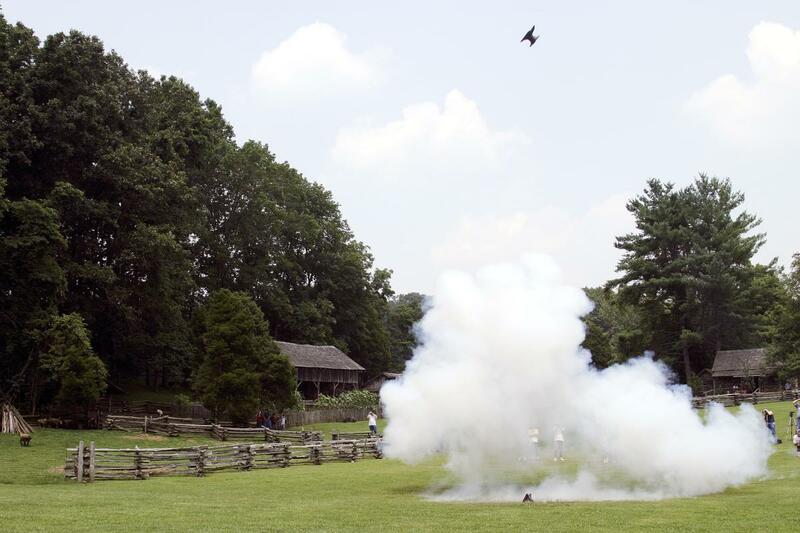 The anvil shoot is the centerpiece of a celebration that includes a bell-ringing ceremony, flag procession, old-fashioned games, music, and demonstrations from beekeepers, blacksmiths, and patriotic re-enactors. Anvil shoots will occur on July 4th at 10am, 11am, 12pm, 1pm, and 3pm. Please note WDVX will not be hosting a Blue Plate Special at noon on the 4th. 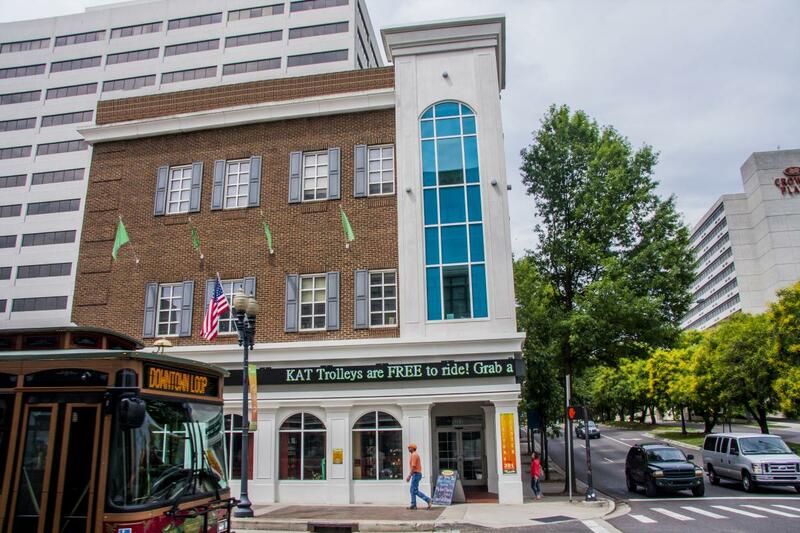 The Visit Knoxville Visitor Center will be open from 9am – 3pm. Ongoing events that are also taking place on the 4th can be found here, including the downtown Where’s Waldo Scavenger Hunt. 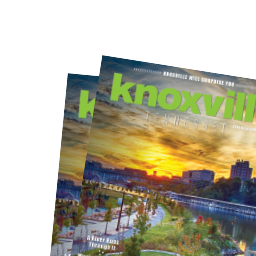 Submit your Knoxville event to our event calendar, and don’t forget to download the Visit Knoxville app to see fun things to do on the go. Wishing everyone a happy and safe Independence Day! 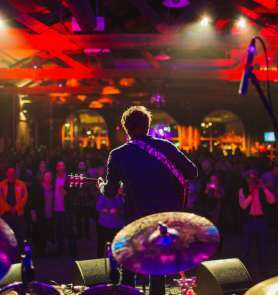 From live music to historic tours, festivals of all kinds, outdoor gatherings and more, Knoxville has a full line-up of events year round! Visit Knoxville’s Kristen Combs is the Director of Communications & Social Strategies. Kristen brings 14+ years of experience in the hospitality industry, a strong familiarity with Knoxville and a love for both story-telling and travel.